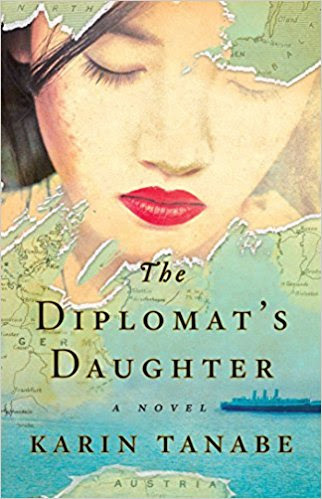 Thank you for joining us on the Virtual Book Tour for The Diplomat's Daughter, a Historical Fiction by Karin Tanabe (11 July 2017, Washington Square Press, 464 pages). Author Karin Tanabe will be awarding a $15 Amazon/BN gift card to a randomly drawn winner via Rafflecopter during the tour. Please do take part: comment on our post and follow the tour where you will be able to read other excerpts (☀). Kindle Worlds is a publication platform featuring Worlds which are really extended series where authors can write in a particular licensed World. Each World has 3 launches per year and many include repeat authors. Often authors write a series within a series-their now 3-story arc within the Kindle World. You can see them all here, or explore more titles in the Omega Team Kindle World here. 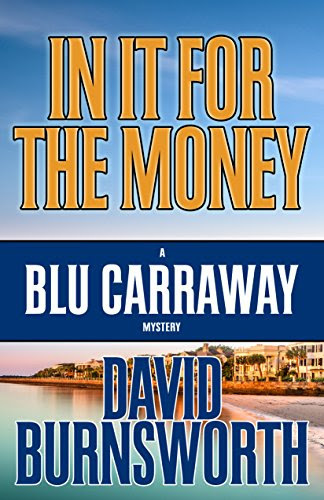 Today we have the pleasure of meeting up with author David Burnsworth to talk about In It For The Money (12 September 2017, Henery Press, 286 pages), a hard boiled mystery, book one of the Blu Carraway Mysteries series. Thank you for joining us on the Virtual Book Tour for In It For The Money, a hard boiled mystery by David Burnsworth (12 September 2017, Henery Press, 286 pages). 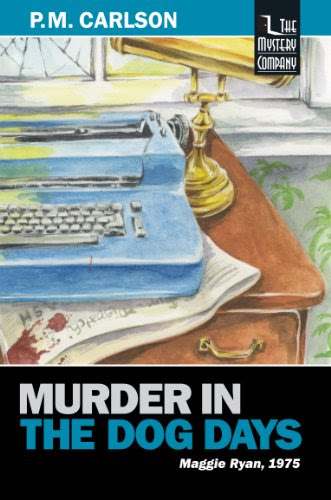 This is the first book in the Blu Carraway Mysteries series. 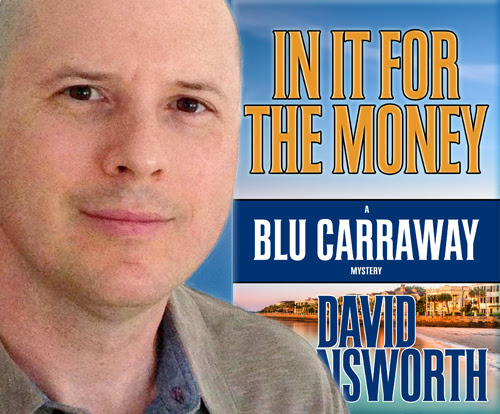 Don't miss our interview with author David Burnsworth. Author David Burnsworth will be awarding a $20 Amazon gift card to a randomly drawn winner via Rafflecopter during the tour. Please do take part: comment on our post and follow the tour where you will be able to read other excerpts (☀), interviews (ℚ), reviews (✍) and guest blog posts (✉). 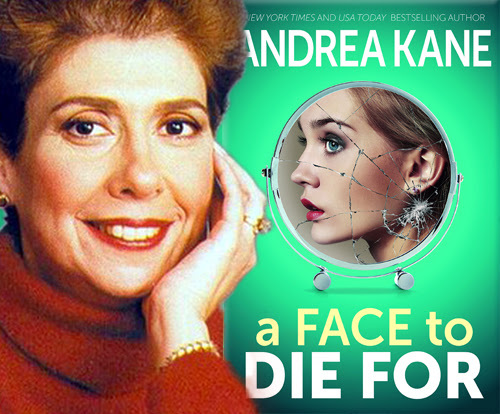 Today we welcome back up with author Andrea Kane to talk about A Face to Die For (19 September 2017, Bonnie Meadow Publishing, 312 pages), a Psychological Thriller, book six of Forensic Instincts series. This book will pull you right in and keep you page by page! The twist this book will give you is great! 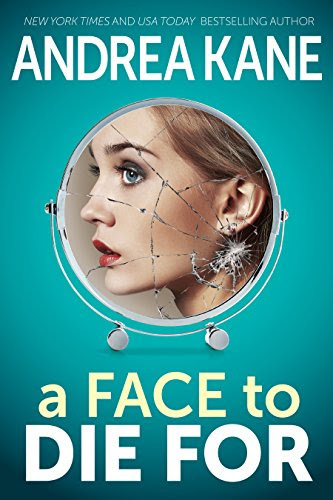 Thank you for joining us on the Virtual Book Tour for A Face to Die For, a Psychological Thriller by Andrea Kane (19 September 2017, Bonnie Meadow Publishing, 312 pages). This is the sixth book in the Forensic Instincts series. Don't miss our interview with author Andrea Kane. Author Andrea Kane will be awarding a $20 Amazon gift card, and five ebook copies of A Face To Die For to randomly drawn winners via Rafflecopter during the tour. Please do take part: comment on our post and follow the tour where you will be able to read other excerpts (☀), interviews (ℚ), reviews (✍) and guest blog posts (✉). 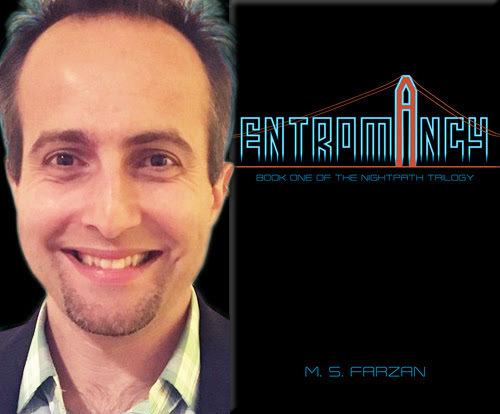 Today we have the pleasure of meeting up with author M. S. Farzan to talk about Entromancy (5 November 2015, Nightpath Publishing, 259 pages), a Cyberpunk Urban Science Fiction, book one in The Nightpath Trilogy. A very warm welcome to M.S. Farzan; thank you for joining us on BooksChatter. What was the inspiration for Entromancy? 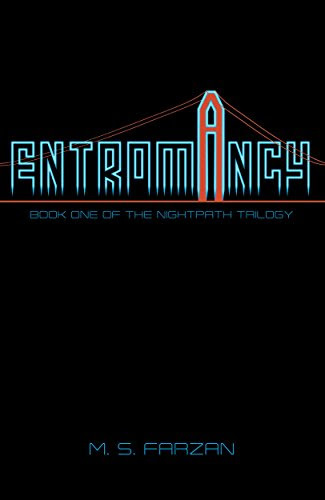 "Entromancy is very much a love letter to the cyberpunk genre and to the San Francisco Bay Area. I’m an avid gamer, and started developing the core background for the novel through particularly fun tabeltop sessions with my regular gaming group." Thank you for joining us on the closing date of the Virtual Book Tour for Entromancy, a Cyberpunk Urban Science Fiction by M.S. Farzan (5 November 2015, Nightpath Publishing, 259 pages). This is the first book in The Nightpath Trilogy . Don't miss our interview with author M. S. Farzan. PREVIEW: Check out the book's synopsis and the Kindle Cloud Reader Preview below. Entromancy is FREE on Kindle Unlimited and Kindle Owner's Lending Library. Author M. S. Farzan will be awarding a $25 Amazon/BN gift card to a randomly drawn winner via Rafflecopter during the tour. Please do take part: comment on our post and follow the tour where you will be able to read other excerpts (☀), interviews (ℚ), and guest blog posts (✉). 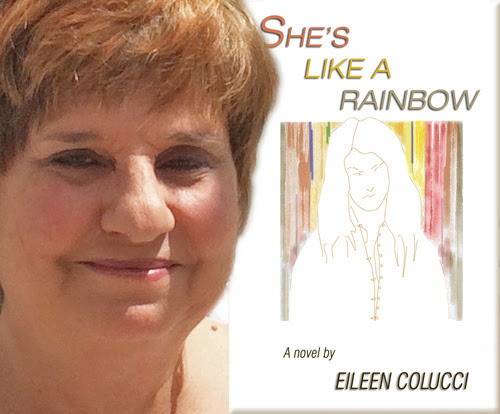 Today we have the pleasure of meeting up with author Eileen Colucci to talk about She's like a Rainbow (13 June 2016, Eileen Colucci, 240 pages), a Young Adult Magical Realism novel. 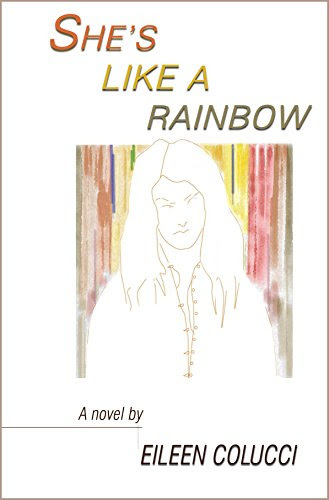 Thank you for joining us on the Virtual Book Tour for She's like a Rainbow, a Young Adult Magical Realism novel by Eileen Colucci (13 June 2016, Eileen Colucci, 240 pages). Don't miss our interview with author Eileen Colucci. Author Eileen Colucci will be awarding a $10 Amazon/BN gift card to a randomly drawn winner via Rafflecopter during the tour. Please do take part: comment on our post and follow the tour where you will be able to read other excerpts (☀), interviews (ℚ), reviews (✍) and guest blog posts (✉). 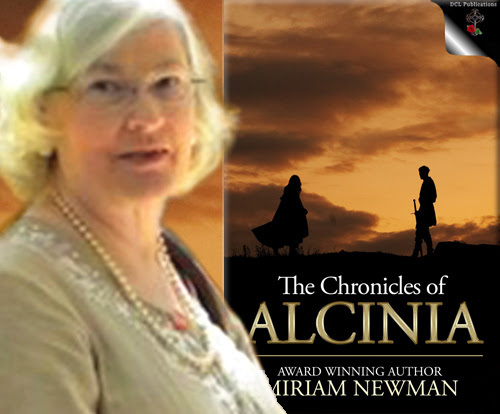 Today we have the pleasure of meeting up with author Miriam Newman to talk about The Chronicles of Alcinia (26 June 2017, DCLPublications, 915 pages), an Historical Fantasy, books one to three in The Chronicles of Alcinia series. 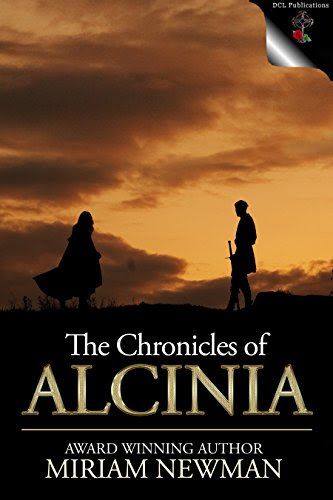 Thank you for joining us on the Virtual Book Tour for The Chronicles of Alcinia, an Historical Fantasy by Miriam Newman (26 June 2017, DCL Publications, 915 pages). This bundle contains books one to three in The Chronicles of Alcinia series. Don't miss our interview with author Miriam Newman. Author Miriam Newman will be awarding a $20 Amazon/BN gift card to a randomly drawn winner via Rafflecopter during the tour. Please do take part: comment on our post and follow the tour where you will be able to read other excerpts (☀), interviews (ℚ), and guest blog posts (✉). 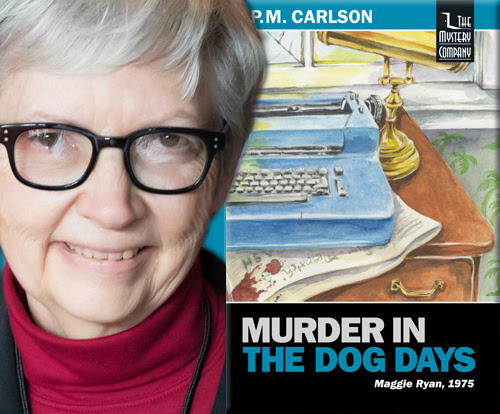 Today we have the pleasure of meeting up with author P.M. Carlson to talk about Murder in the Dog Days (first Published December 1990, this edition 29 April 2014, The Mystery Company, 274 pages), a Traditional Mystery, book six of Maggie Ryan series. Thank you for joining us on the Virtual Book Tour for Murder in the Dog Days, a Traditional Mystery by P.M. Carlson (First Published December 1990, this edition 29 April 2014, The Mystery Company, 274 pages). This is the sixth book in the Maggie Ryan series, a Traditional Mystery. Author P.M. Carlson will be awarding a $15 Amazon gift card to a randomly drawn winner via Rafflecopter during the tour. Please do take part: comment on our post and follow the tour where you will be able to read other excerpts (☀), interviews (ℚ), reviews (✍) and guest blog posts (✉).